So, I've admitted before that one of my secret vises (along with eating M&Ms and buying fresh flowers) is watching Jimmy Fallon's Tonight Show clips on YouTube. I love the LipSync battles. 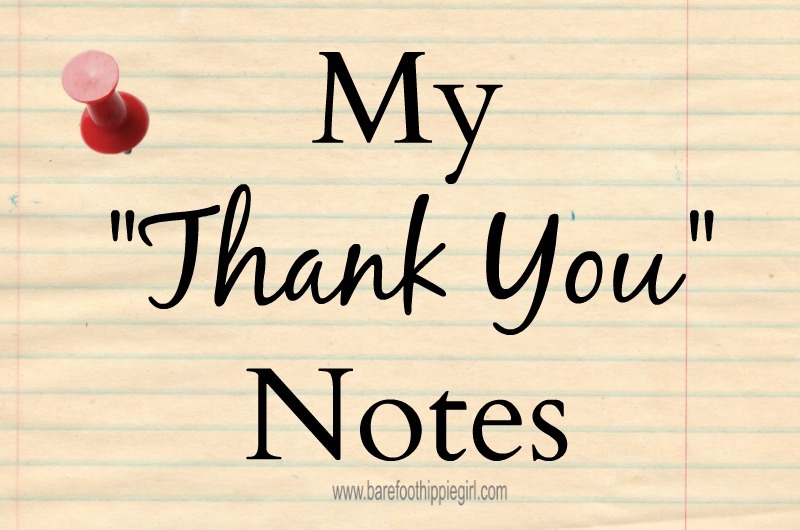 Who/what deserves a thank you note from you?